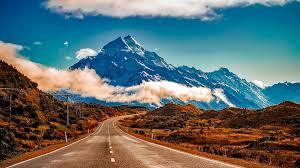 Cheaper car hire in Palmerston North Airport in New Zealand | Compare Estate, MPV, SUV & Minivan Rental in NZ. 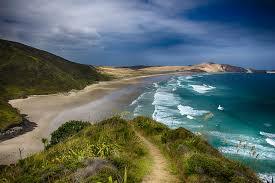 Compare and book New Zealand car hire, as well as Sports Utility Vehicles and minivans. Take your pick of car hire companies, such as:- Abell, Ace, Apollo, East Coast, Go, Europcar, Ezi-rent, Hitch, Letz, Mode, Scotties and Thrifty are all helping us to make your trip go smoothly, and at a lower cost, whilst maintaining usual level of service and cover. Changes to your booking are without charge, but can be affected by any change in car price. We offer cheaper motoring in New Zealand. 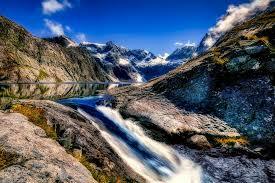 Compare minivan rates in NZ and book & save today. ted, some would say it is set in a time warp. For example, at weekends in Auckland with its modern business building, it is common to to see the locals driving through the city streets in pickups with hunting dogs in the rear. Whilst Auckland and other places are not happening places, the countryside scenery, food and wine etc, more than make up for the lack of nightlife.